The Medic update, as they nicknamed now, caused an uproar to the SEO world. Last August 1, 2018, major changes were brought by the Google search algorithm update and had a great impact to the healthcare industry, thus getting the name “The Medic Update”. It affected the algorithm resulting to decreased organic visibility and Google rankings of YMYL pages (Your Money or Your Life pages). 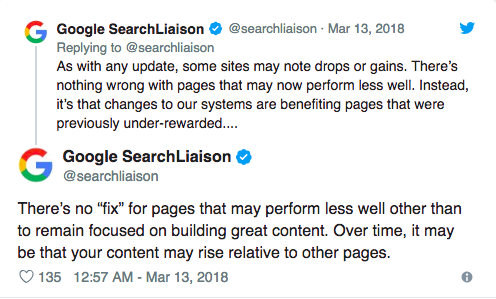 Google said that this is a global update and not only medical pages were affected but other industries as well. Even if the healthcare industry pages has suffered the most major setback, without a doubt, other industries have also felt the tremors after and popular brands from specific niches already showed big losses in visibility. Understand how the Medic update can affect you and your business. Getting a web page on the first page of Google search is a great feat. It’s an achievement to the Search Engine Optimization team because ranking takes a lot of time, patience and hard work. So imagine waking up and seeing your Google ranking went down drastically. We agree, Not so cool! As we know, lower rankings equals lower chances of profit. Even though you’re not part of the above mentioned industries, according to Google’s John Mueller’s comments, the August Algorithm update was a “general ranking update.”. 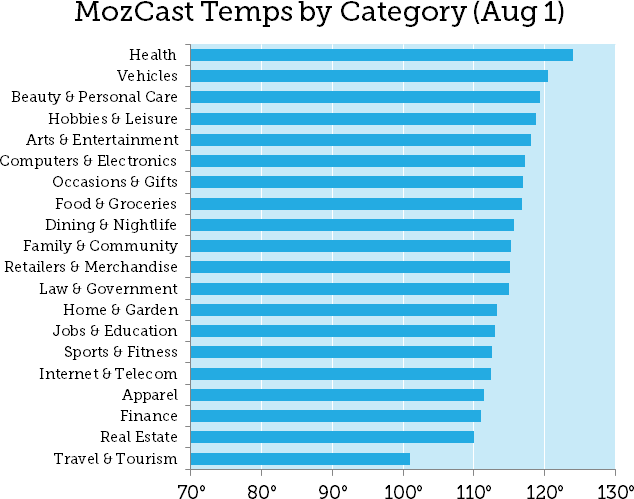 So expect some decreased Google rankings as far as all businesses are concerned. Expert and authoritative content can combat the Medic update and bring your rankings up! Now, the recent update is said to be targeting YMYL (Your Money Your Life) pages. We have to understand that these kind of pages are monitored strictly by search engines since they contain information about health, safety, and finance. People visit YMYL pages to get tips and advice. That’s why these kind of pages need to be scrutinized all the time as it can affect the reader’s life. Therefore, Google aims on identifying expert and authoritative content. They want to weed out useless pages that can only cause confusion and harm its readers. Google has set a standard for websites called the EAT Principle. 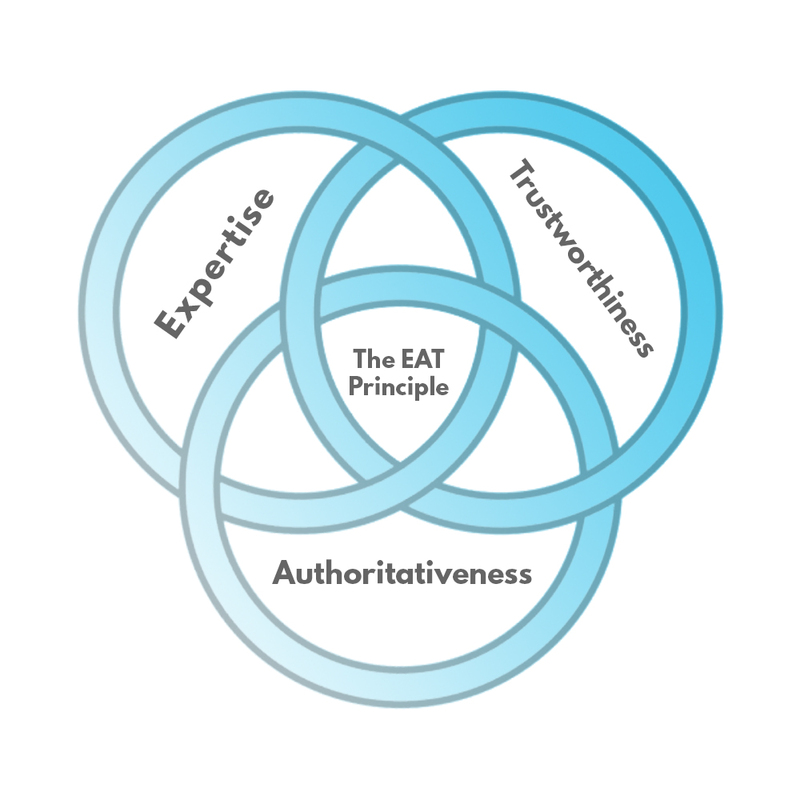 E-A-T stands for Expertise, Authoritativeness, Trustworthiness. Google is measuring the EAT of the sites hence the explanation of the sudden dropped of rankings in many web pages. If a page or site lacks in E-A-T, they are likely to find themselves with a Low-quality rating. On a better note, the Medic Update is focused on giving the users a better online experience. Providing a more accurate and trustworthy information. We have to admit, we tend to reach a lot of clickbait sites and a bunch of inaccurate information from different websites. With this update, Google will be to provide better quality search for their users. Here are some essential ways that can build your site’s authority. 1. To regain your ranking back, you just need to focus on creating a more authoritative website with a compelling content and giving the users the best experience possible. Make informative articles and engaging custom content according to your niche. 2. Include links in the content through service or target landing pages. This will help on your domain’s authority in your niche. 3. Create more trust through your customer reviews and include it to your target landing pages. Properly add a schema markup as well so that Google’s algorithm can pick it up. Do what Google wants and you’ll definitely beat the Medic update! If you’re still having a hard time ranking your site again, The Shift Marketing is a Search Engine Optimization expert from Fort Lauderdale. The Shift’s up to date and proven SEO strategies, that will help you in combating the negative backslash of the recent algorithm update.